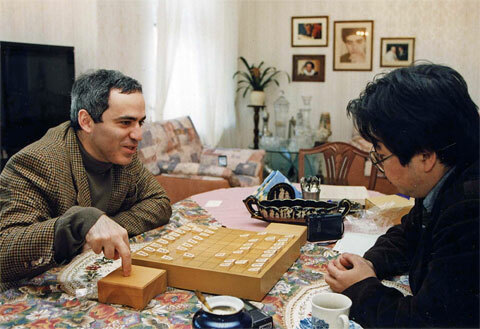 Shogi is a virtually unknown game. Here is how to play. I tried to grasp the rules but it was very confusing to remember and recognise the pieces. Posted on December 6, 2012, in Shogi. Bookmark the permalink. Leave a comment.